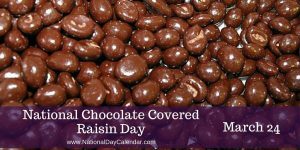 Unless you are one of the few people allergic to chocolate or raisins, or unless your taste buds are misaligned, you will know that chocolate covered raisins are really good. No, seriously, they are REALLY good. After all, there are more than one million made every single hour! Let’s put that in perspective. That is about 17,000 per minute or 300 per second. That is also 24 million+ per day. It takes about 1,760 raisins to make one pound and it takes about 4-5 pounds of grapes to make one pound of raisins. It is also interesting that 1/2 cup of raisins contains 246 calories while 1/2 cup of grapes is only 31 calories. That is a lot of sweetness. Here in America, raisins are like great realtors. They are available year round. If you want raisins with a hot bowl of oatmeal in the dead of winter after the latest round of Snowmaggeddon, then you just go to any store. 95% of raisins come from California and are regulated so they are available year-round. Just like a raisin, a great realtor is going to be available when you are ready to go home shopping year-round. Having a great realtor is a sweet deal that cannot be overlooked in the process. Whether you call me for a free, no-obligation Comparative Market Analysis (CMA) to consider the possibility of selling your home or whether you just want to look at the great options of buying instead of wasting money on rent, I am ready to help you in any way that I can. 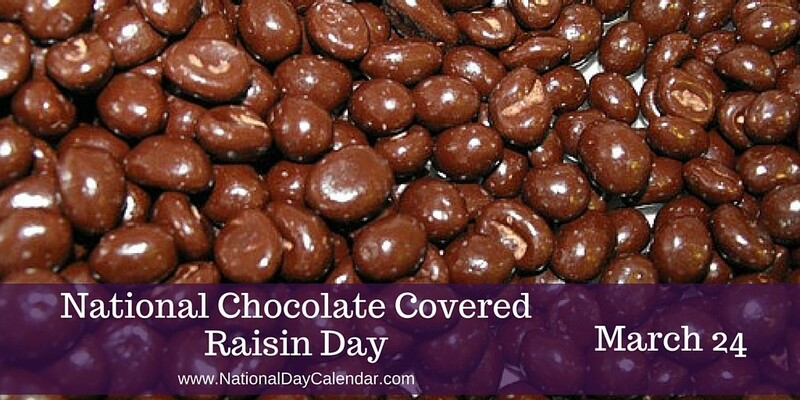 Chocolate raisins are a nice treat at any time, and so it working with a realtor who actually will return your phone calls and be there when they tell you they will be available. This is true whether you are buying a starter home for $100,000 or buying a home for $1,000,000. So, don’t delay. Call and tell me that you “heard it through the grapevine” that Mark searches high and low for the sweetest deals in town that suits you and your family.